As the first female Cambodian film star, Dy Saveth is also one of the most famous actresses of all time. After being crowned as the first Miss Cambodia in 1959, she starred in her first film in 1961 with the male actor Mâk Hou. Sharing the main roles with Nob Nem at the beginning of her career, she collaborated more than ten times with Kong Sam Oeun from 1965 to 1970. Her greatest roles were perhaps with Chea Yuthorn and filmmaker Tea Lim Koun in films such as Neang Pov Chhouk Sor and Puos Keng Kang. It is hard to know the exact number of films in which Dy Saveth played before 1975, but it could be nearly one hundred. In 1965, Dy Saveth launched her own studio “Sovan Kiry Pheap Yun” with her former husband Huoy Keng which produced more than 17 films. Dy Saveth moved to France in May 1975, and came back in 1993 to permanently live in Cambodia. She contributed significantly to the rebuilding of the Cambodian film industry, acting in films and TV shows. She has starred in approximately10 films produced by His Majesty King Father Norodom Sihanouk. LY Bun Yim is considered by many the top Cambodian filmmaker of the 60s and 70s. With his studio Runteas Pich Pheap Yun, he produced more than 19 films including masterpieces Khmer after Angkor and 12 Sisters that were screened for 6 months at Hemakcheat Theatre. 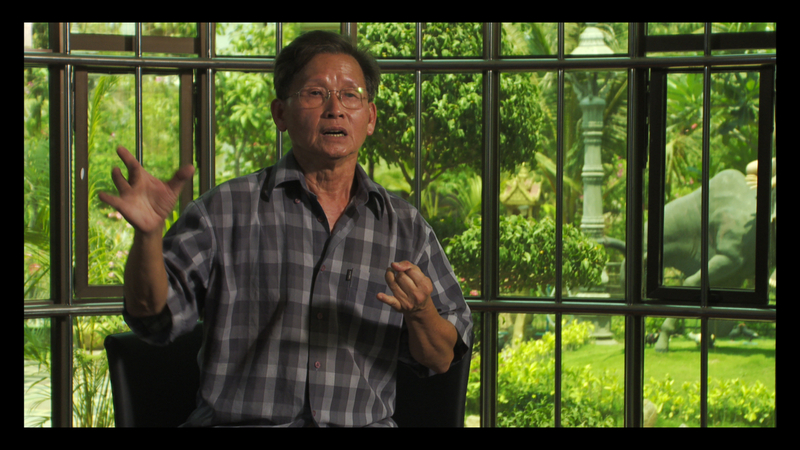 Ly Bun Yim was especially well known for his sensitivity for details and his impressive special effects. In France, where he moved in 1977, he found backers for three of his films. He is now living in Cambodia. HUY Vathana was born in 1957 in Battambang province, Cambodia. He first entered a movie theatre at the age of eight to see a famous film « Chao Sror Tob Chek » produced by Ly Va. In 1969 he realized that film-making was his passion. When he couldn’t watch a film, he wrote on his notes all information related to each film, thanks to posters distributed during screening or radio advertisements. In April 1975, HUY Vathana became 18. 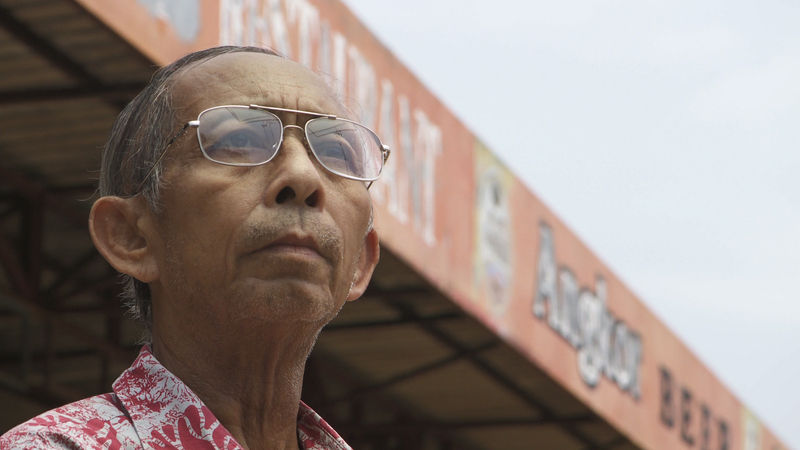 He worked as foregoer or woodcutter during Khmer Rouge Regime, but never stopped thinking about films. In 1980, he went to France where he immediately began to write all his memories. 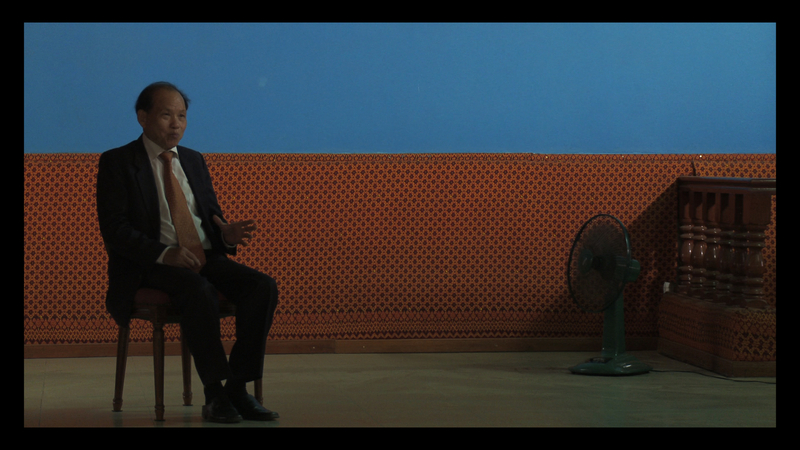 The emergence of the Internet allows him to make his project of saving the memory of Cambodian films. By spending 8 months researching new images or songs to complete his personal database through assimilation and elimination methods, he launched a weblog about the Golden Era of Cambodian Films in April 2008. Except only one day of film-shooting he saw at the age of 15, Huy Vathana has never again seen Cambodian stars and artists whom he has decided 30 years of his life for. He is now residing in France, and working at the Bank of China in Paris. Ly You Sreang was an important filmmaker and producer with his studio Hemapean. He made around 10 films and launched a new star in the 70s, Sunflower, who was also his wife. Ly You Sreang succeeded to escape to France during the Khmer Rouge Regime but he lost all his films. His first experience as a fixer on the shooting of “Dragon Fly”, shot in Cambodia by French filmmaker Marcel Camus in 1962, strongly encouraged him to make films. In return, he gave his studio a name, “Baksey Than Sur” (Dragon Fly). Yvon Hem is residing in Phnom Penh and has saved five of his films, including his hits Abul Kasem inspired by « 1001 Arabian Nights», Ynav Bosseba and Sovannahong. Those two men were big fans of Cambodian films during their childhood in the 60s and the early 70s. They know all the films of that period, with their detailed stories and lists of actors.